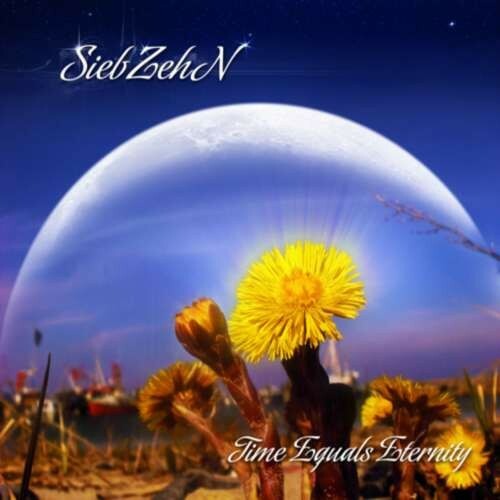 German artist SiebZehN, AKA Christian Mueller, offers up a beautiful piece of psychedelic ambience that shines both a lush and relaxing background music as well as skillfully layered rhythmic textures for active listening. While “Time Equals Eternity” is Christian's first full-length album, his experience extends back to 2002. Over the past decade he has released chill-out tracks for many labels such as Insolation Chilling, Conscious Dreams, Spiral Trax and Suntrip Records.